Happy Thanksgiving everyone! I wanted to take a moment to say thank you, to so many people who have touched my life through the blogs. I am so very thankful for each and every one of you, my lovely readers. Thank you for always being there, reading and commenting on my blog. I appreciate your words of support and I really cannot say this enough. To my sweet bloggy friends, thank you for everything…for your constant inspiration, for your advice, and for making me a better teacher today. I am continually grateful for this blogging community and it is because of you. Happy Thanksgiving my sweet blogging friend! Have a happy thanksgiving love! We don't celebrate here in Spain. But thank YOU for being so awesome. You are an inspiration! My feelings exactly. Happy Thanksgiving, friend!! If you have time, stop by my blog… there's a secret message for you! Happy Thanksgiving, Kristen! I appreciate your willingness to share with other teachers! Hope your day was extra special. Happy Thanksgiving to you too! Love your graphic! happy thanksgiving to you my sweet friend!! 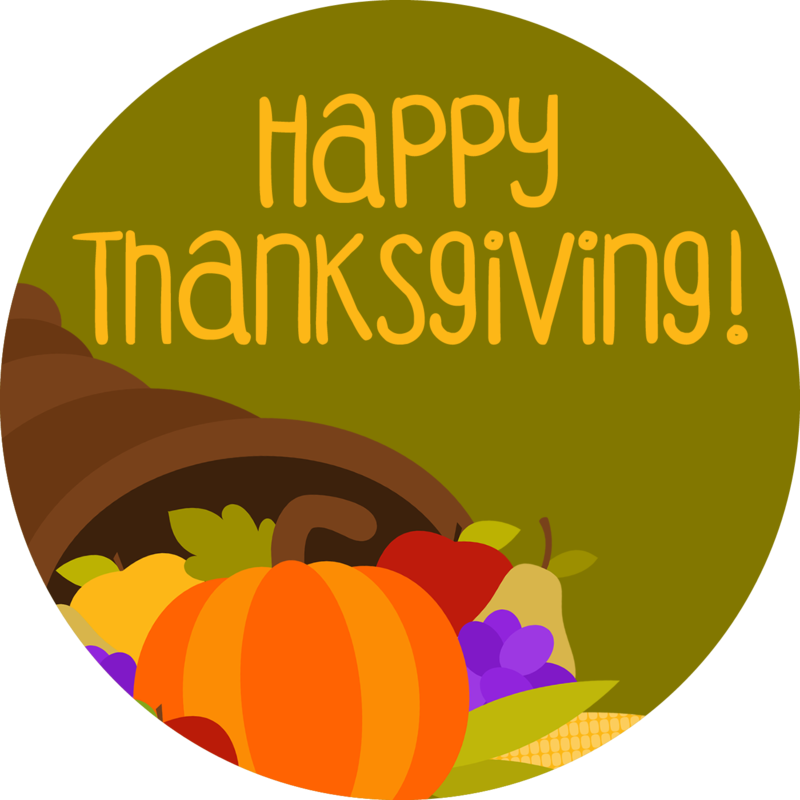 Hope you had a fabulous Thanksgiving you amazingly creative bloggy friend! Hope you had a wonderful Thanksgiving Kristen!! I am super thankful for you too and all the fabulously creative teacher things you share! !